A modern accommodation in the middle of the city, Parimeet Hotel provides a welcoming and inviting ambience to guests. 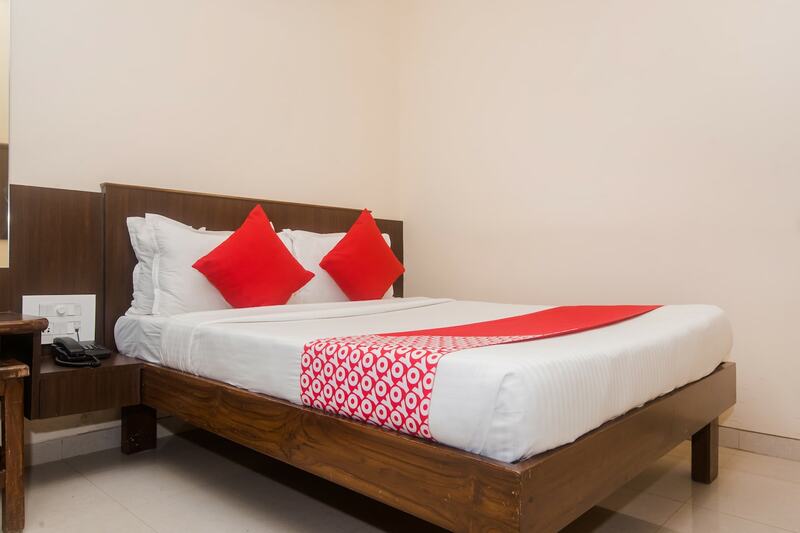 The well-furnished bedrooms are equipped with several modern and useful amenities like free WiFi, power backup, card payment option and CCTV cameras. The place also has an in-house kitchen as well as dining area. The major attractions of the city are just a short ride away from here. Guests of the hotel can also enjoy a visit to the many restaurants and cafes in the vicinity.